When Money Can't Buy The Best Christmas Gift A father and son remember a Christmas in Edmond, Okla., when financial hardship forced an easy choice for the children: family over gifts. 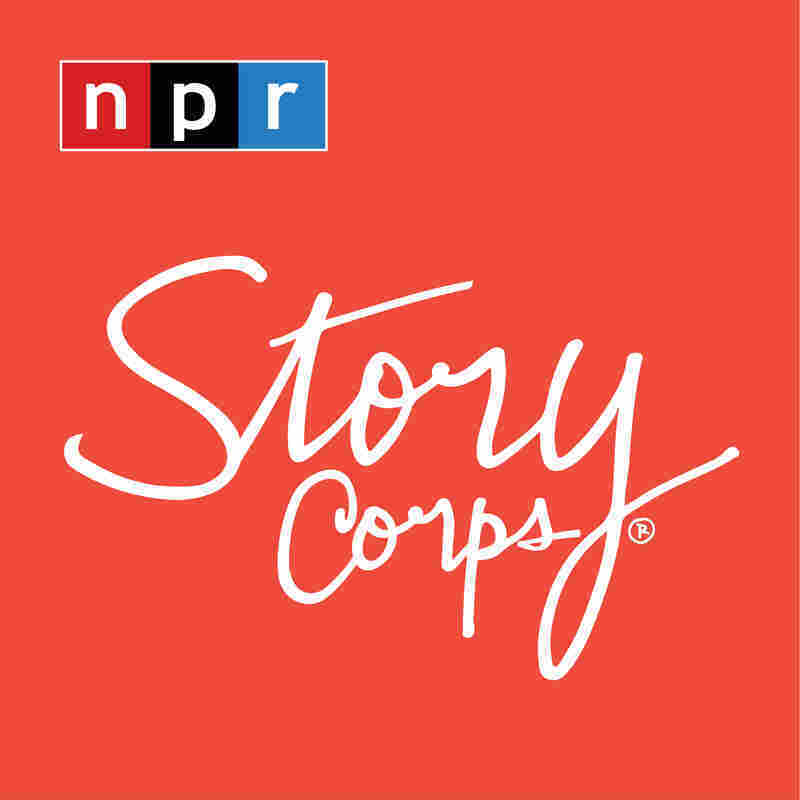 Thompson Williams, 61, and his son, Kiamichi-tet Williams, 27, recall a memorable Christmas, during their StoryCorps interview in 2014. It was Christmas of 2001, and Thompson Williams' family was struggling financially. 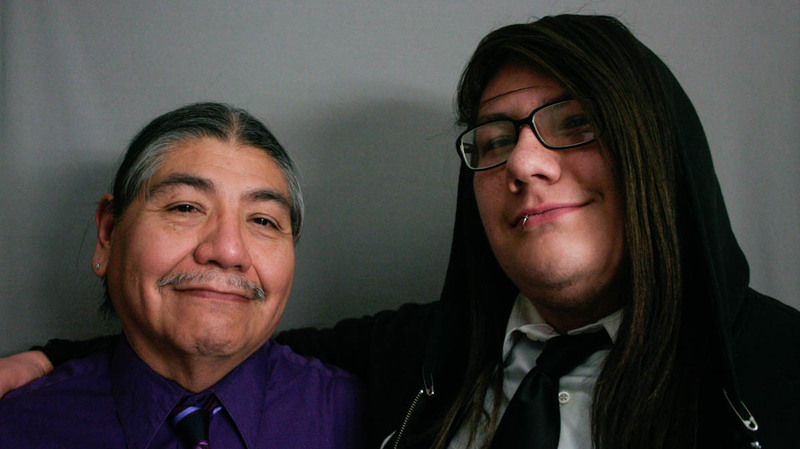 "That year we used all our money just before Christmas so that we could pay the bills and buy groceries — at least we'd have something to eat," he tells his son, Kiamichi-tet at StoryCorps. Thompson was teaching students with special needs, and his wife was selling handmade Christmas ornaments. They lived in Edmond, Okla., with Kiamichi-tet, then 11, and their daughter AuNane, 14. At the time, Thompson was offered another job with a higher salary. But if he took it, he says, "I wouldn't be home with my family, and I wouldn't be working with the special ed kids that I worked with; they would have to do without me. And I had convinced myself that this was the best thing to do because my kids needed Christmas." So he sat down Kiamichi-tet and AuNane to tell them he would accept the new job. "You were real quiet," Thomson tells Kiamichi-tet, "and then AuNane looked at me, and she said, 'Dad, your kids need you more than we need presents.' "
"And so I told AuNane, 'OK, I'll continue to work with the special ed kids.' And you and AuNane both hugged me," he says. In that moment, Thompson says, "I was so proud because my kids knew what sacrifice was. And a week later, people started buying your mom's ornaments and we had money to buy you guys presents. But it felt good that Christmas. I knew you were going to be good kids. It made me proud."